Born from a technology that respects the environment, FMG Maxfine collection is rigorously Made in Italy. 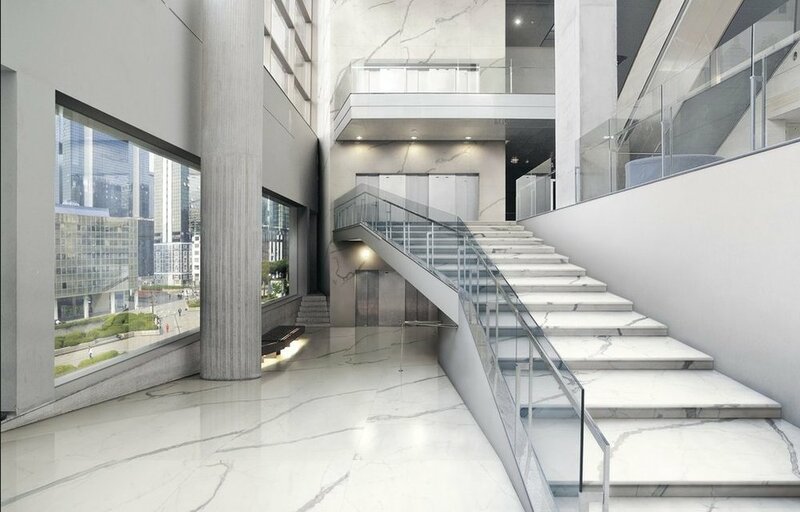 This porcelain tiles collection displays materials with a large surface area with reduced thickness to guarantee not only aesthetic quality but also high resistance to stress. An innovative material that breaks down the barriers between surfaces for architecture and furnishing. Strength plus lightness, very large sizes and a low thickness to make floors, walls, furnishings and finishings. 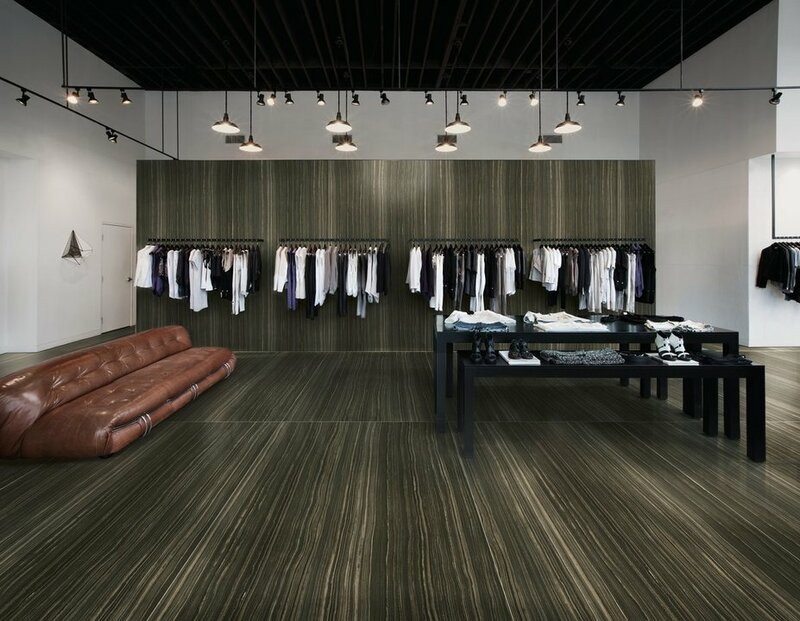 Versatile and multi-functional thanks to the broad range of available sizes and colours, with a thickness of just 6mm, FMG MaxFine Collection is a solution for floors and walls. 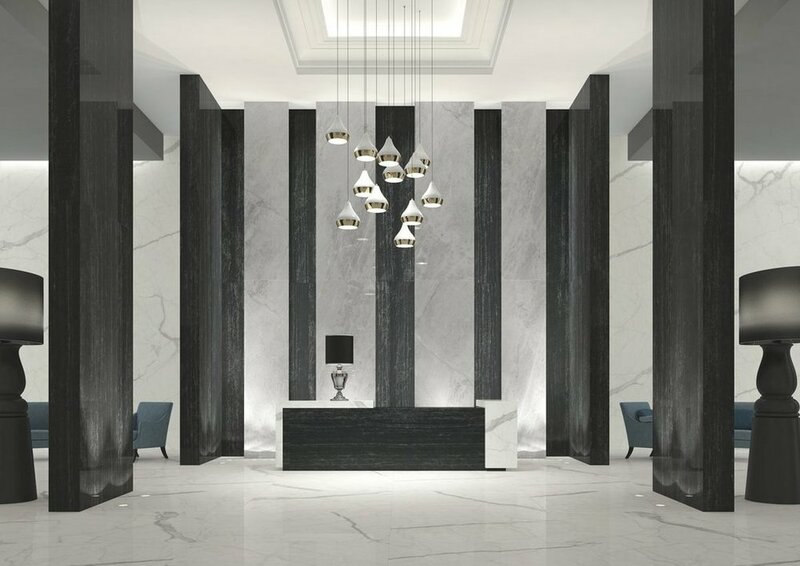 In MaxFine, kitchen and bathroom tops find the best solution to blend the aesthetic flair of natural stones and the technical features of porcelain stoneware, such as durability, water-proofing and resistance to chemicals. 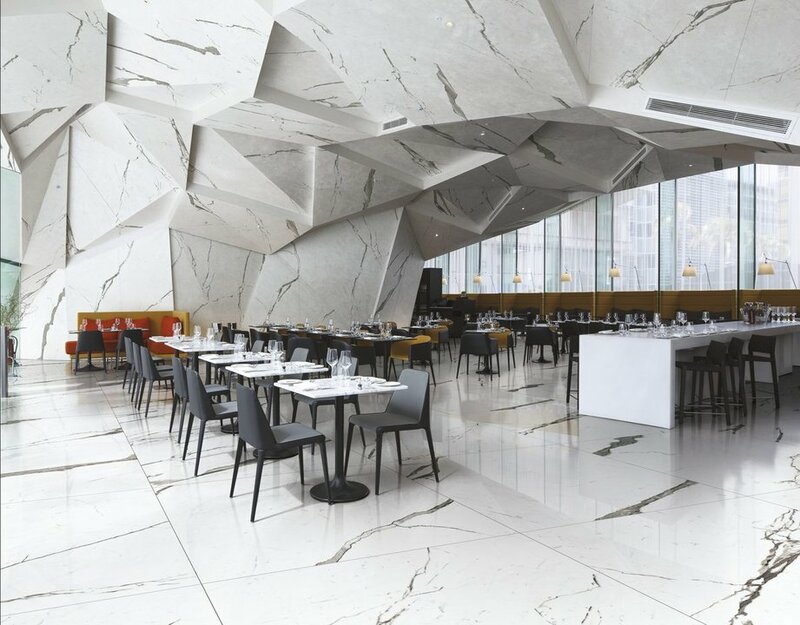 Slim and strong, versatile and unique, the broad range of MaxFine products is perfect to cover even flush-fit doors in prestigious venues, offering a continuous effect with the surrounding surfaces.